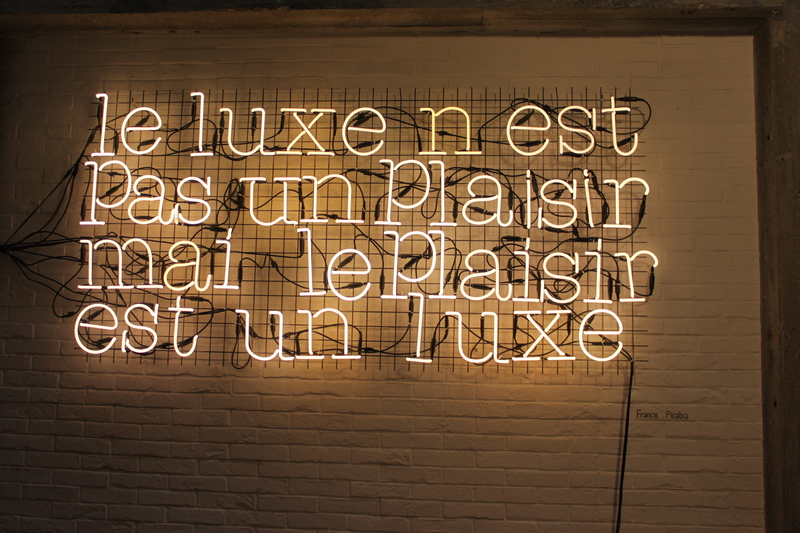 I saw this quote, ‘Le luxe n’est pas un plaisr mais le plaisir est un luxe’ (‘Luxury isn’t a pleasure but pleasure is a luxury’), emblazoned in neon on a wall at Merci in Paris. I had to check on the net to discover that it was French painter and writer Francis Picabia who first uttered these words. They would seem to be wise and appropriate words for the austere times we live in. I buy the Sunday Telegraph because I like its lifestyle magazine Stella. This Sunday’s Stella was a luxury special: there were pages of couture clothes (at unimaginable prices only available on application), an interview with L’ Wren Scott famous not just as a designer of expensive clothes but also as Mick Jagger’s girlfriend and an article about commissioning bespoke luxury items. However the magazine had a counterbalance to all that spend, spend, spend: Justine Picardie examined some inexpensive and fashionable little luxuries in her Closet Thinker column see here and Bee Wilson looked at affordable food treats in her column The Kitchen Thinker. Reading about life’s little luxuries in Stella inspired me to make my own list; here’s my top five. Good coffee: I love visiting a café, which serves decent coffee, to sip a latte and eat a delicious home-made scone. I would go as far as to say this is my favourite dining out experience. 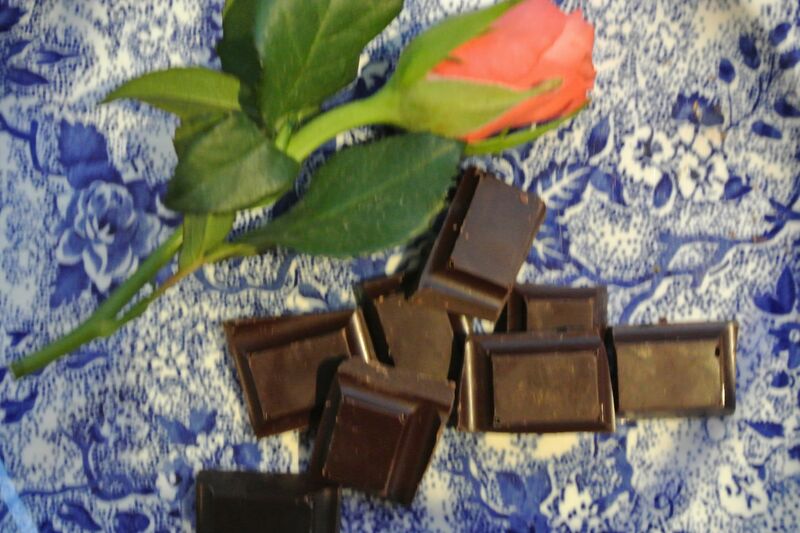 Dark chocolate: It has to have at least a 70% cocoa content and I prefer if I can source an organic brand. Divine. Wolford Opaque Tights: Yes I know they are more expensive than high street brands but on the plus side they do last an age and it is possible to stock up on them at reduced prices in outlet villages. 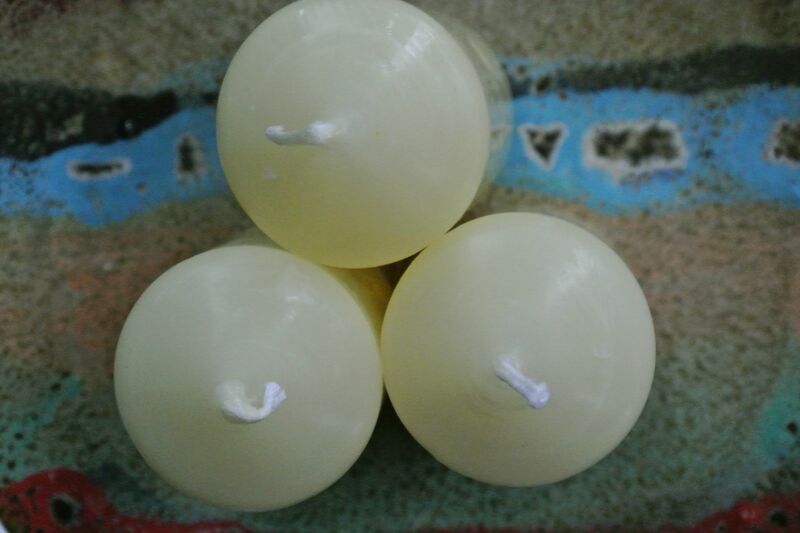 Candles: I like small unscented ivory candles that are not made from petrochemical products, they are not easy to source, so I was pleased to find a pack of four at the candle haven that is Cire Trudon in Paris. Flowers: I don’t buy flowers every week but occasionally I indulge. 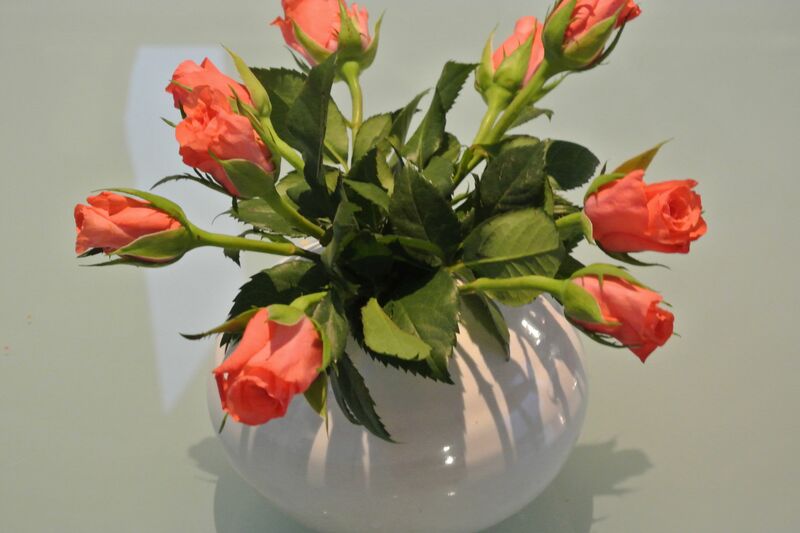 I picked up a bunch of roses today in Lidl (discount supermarket) they were incredibly good value at just under three euro plus they are bright and cheerful and made me smile on a very dull rainy day. Do you have your own list of little luxuries? What a wonderful thought, i think. flowers and champagne. ! Oh yes flowers and champagne sound good. Thanks K for your comment.